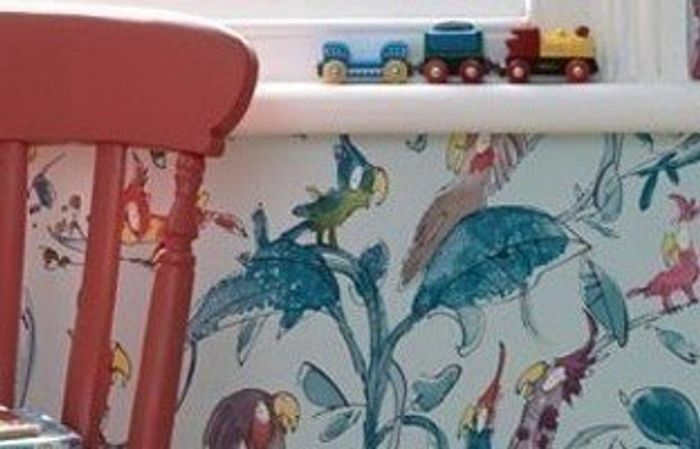 Free Children’s wallpaper samples; click on the link, find the wallpaper you like and then click on it and add free sample to basket. 2x samples per person with free delivery. Additional samples can be ordered for 75p each and they will refund the cost of these samples up to £10 if you then buy wallpaper from them! There are some lovely designs to choose from including unicorns, dinosaurs, circus, fairies, pirates, space... I want them all! Just ordered 5 free and no p and p thank you mrmac for sharing this freebie.